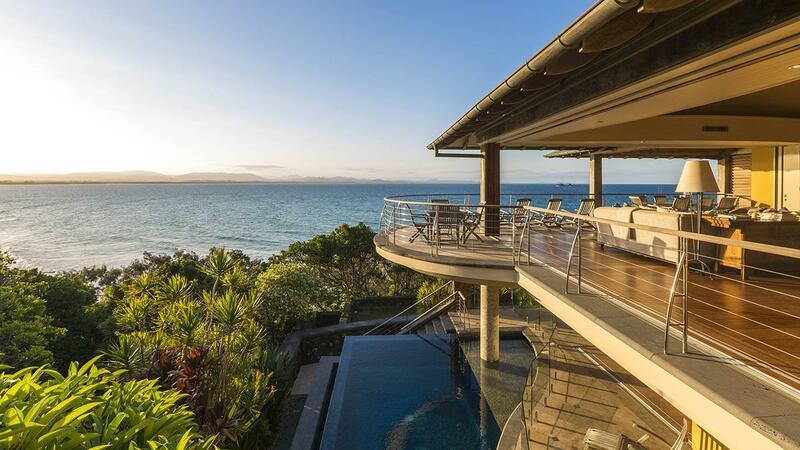 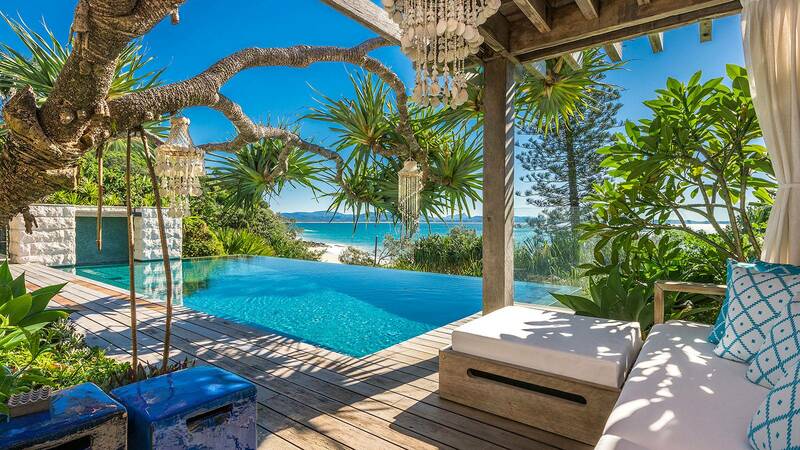 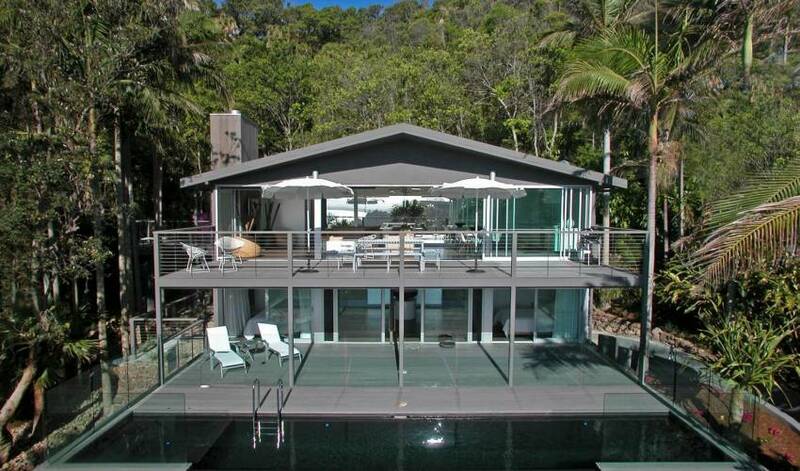 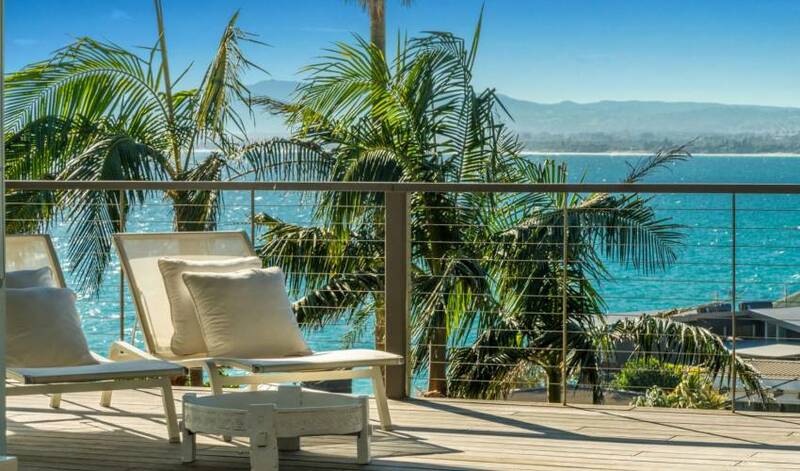 This stunning Byron Bay Villa is set amongst private, tropical gardens with palm trees and has magnificent ocean views. 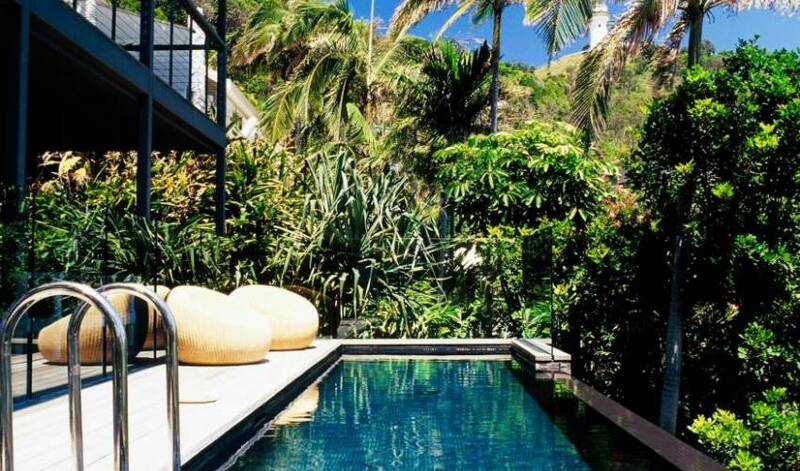 It is only minutes from the beach and backs onto parklands and the coastal walkway to Cape Byron lighthouse. 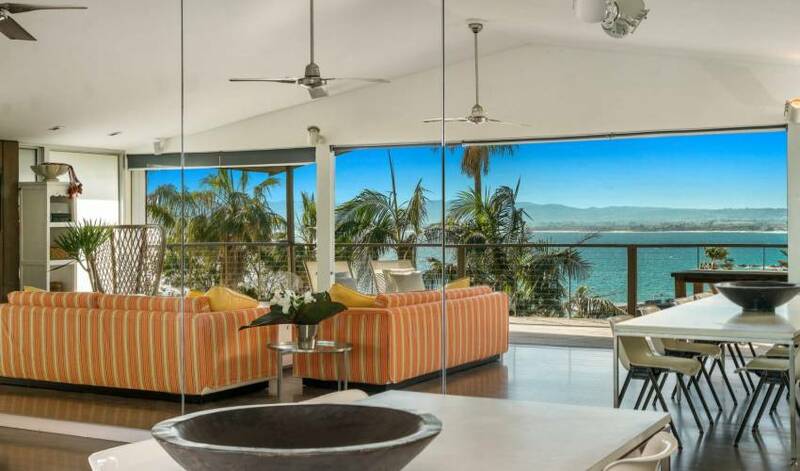 The fully equipped kitchen and spacious, open plan living and dining opens out to the decks and pool below and make this Villa perfect for entertaining. 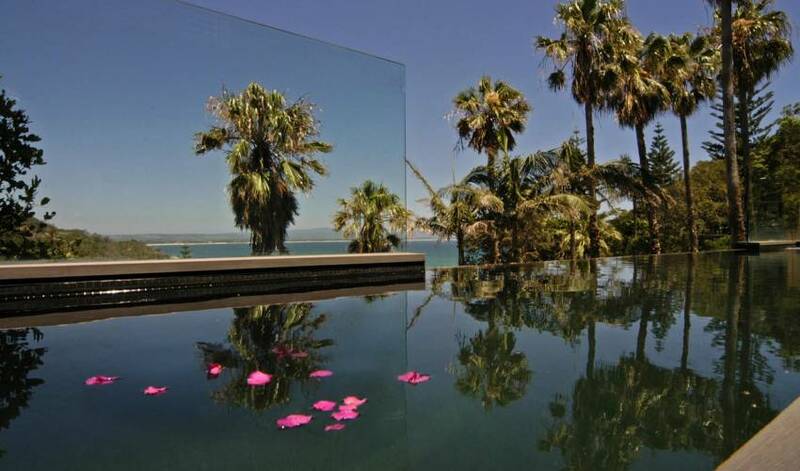 There are four luxury bedrooms and three well-appointed bathrooms. 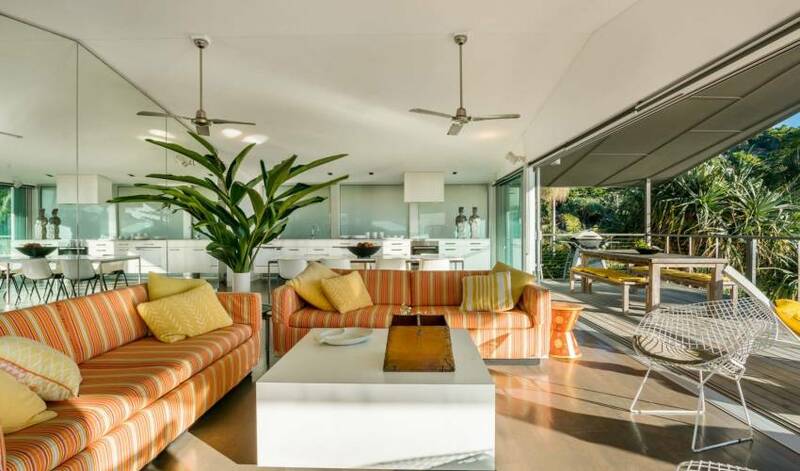 The layout provides much space and privacy for all the guests. 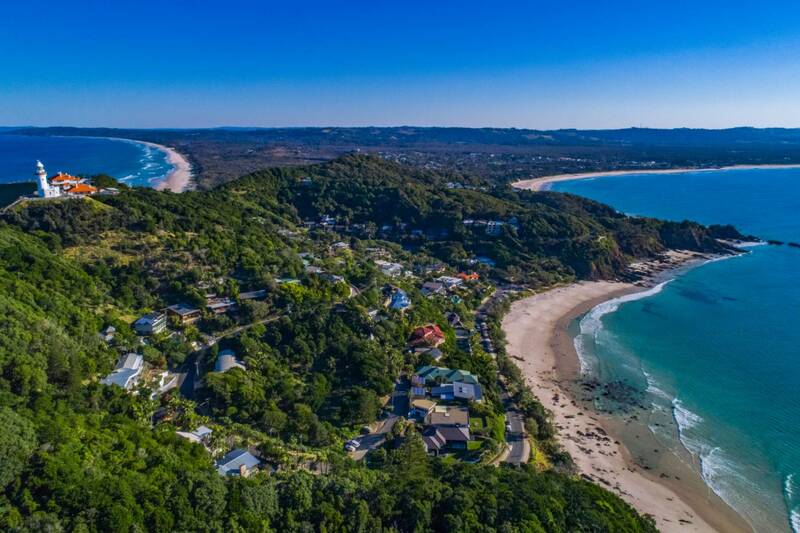 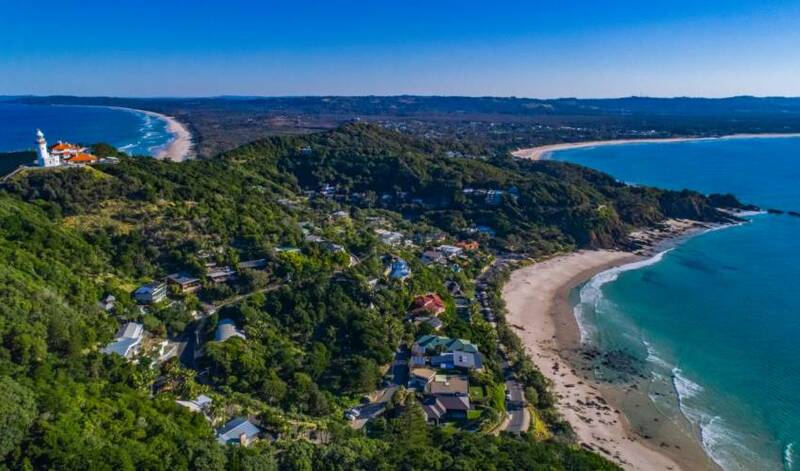 Only 10 minutes walk to vibrant Byron Bay for restaurants, bars and unique shopping.